Two community councils in the Highlands are urging community projects to get in touch as thousands pounds in grants remain available. Community groups in Merkinch are being urged to urged to submit projects by Friday to Merkinch Community Council to be in with a chance of receiving a share of £20,000, to allow them to turn their ideas into a reality. 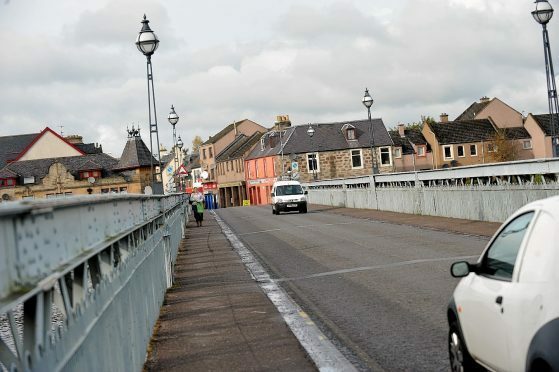 The Inverness Central Ward Councillors have set aside £10,000 of grant funding from the Ward Discretionary Budget and a further £10,000 has been added by the Scottish Government – bringing the total amount available to £20,000. The fund is open to any local community, voluntary or non-profit organisations based in the Community Council Area. Projects can be large or small, add value to existing projects or be something completely new. Grants of up to £2,000 are available with any local community, voluntary or non-profit group able to apply. The community will get to vote for the best ideas at an event to be held on Saturday, March 17 in Kyle and on Saturday, March 24 in Merkinch. The events are open to all, and individuals who would like to help decide are invited to come along and vote for their favourite projects. Those in attendance vote on all the applications and decisions are made on the day.